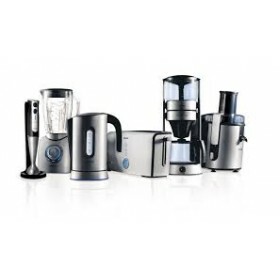 Small Appliance Spare Parts - LG, Kenwood Chef, Delonghi, Brawn etc. 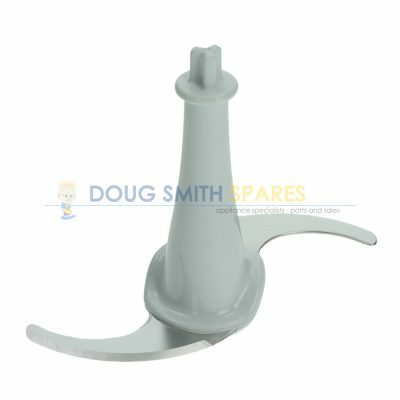 Small Appliance Spare Parts. 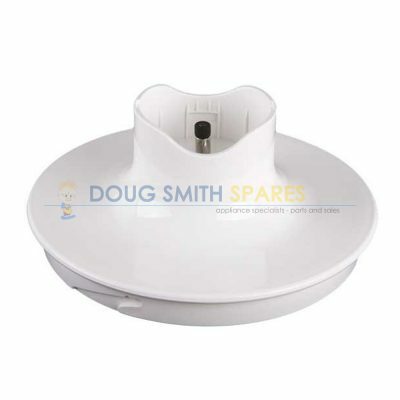 Doug Smith Spares have specialised in selling parts for Small Kitchen Appliances for over 40 years. 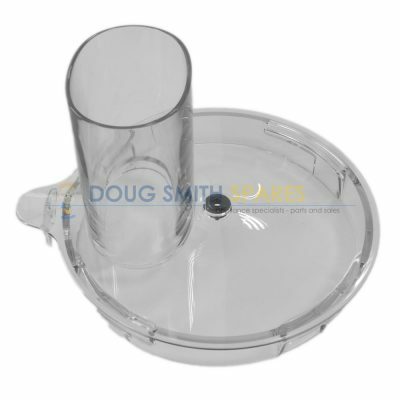 We sell all the parts you need direct to the public. 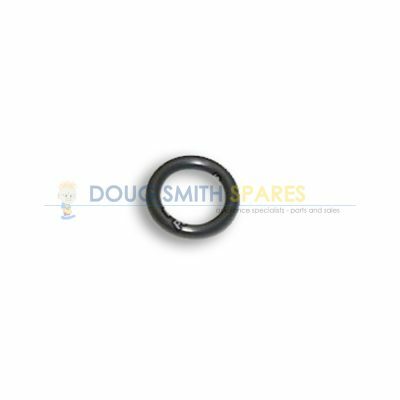 We also offer Australia wide delivery, so why not pick up the phone or drop us an email and solve your Small Appliance Spare parts problem today.